WELCOME TO ARTHUR LANGE INC. 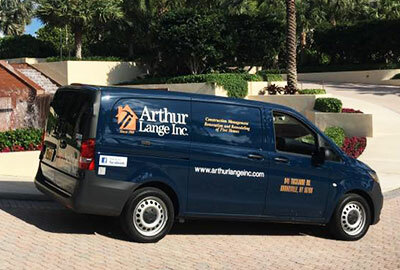 Founded in 1910, Arthur Lange, Inc. has become one of the most respected contractors in the New York area. It is not by accident that we have been in business for over 107 years. 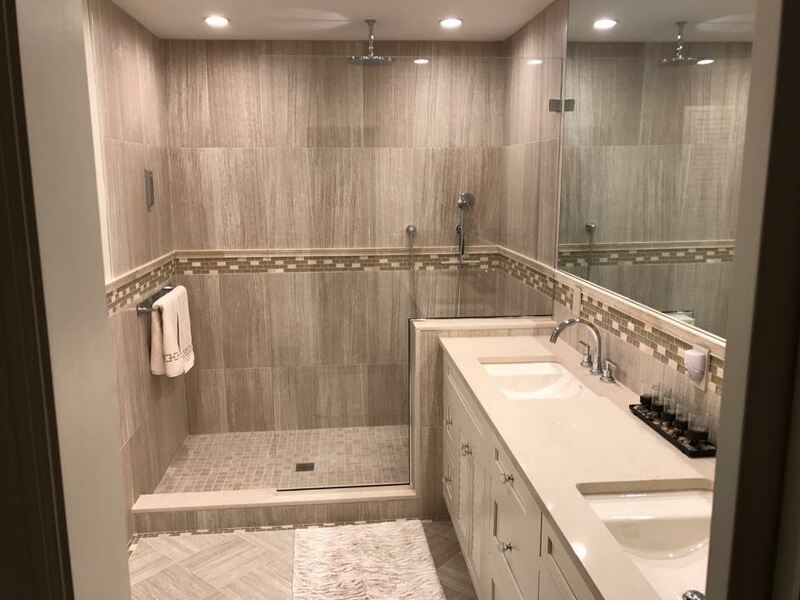 We get a large part of our business from repeat and referred clients, which is a testimony to our experience, consistency, attention to details, and quality of workmanship. Our clients have such faith in our work that we renovate their “home away from home” homes! Give us a call today so you can ensure the job is done right the first time, as we 100% guarantee our work! You’ve hired a team you can trust, dedicated to service and high quality results. 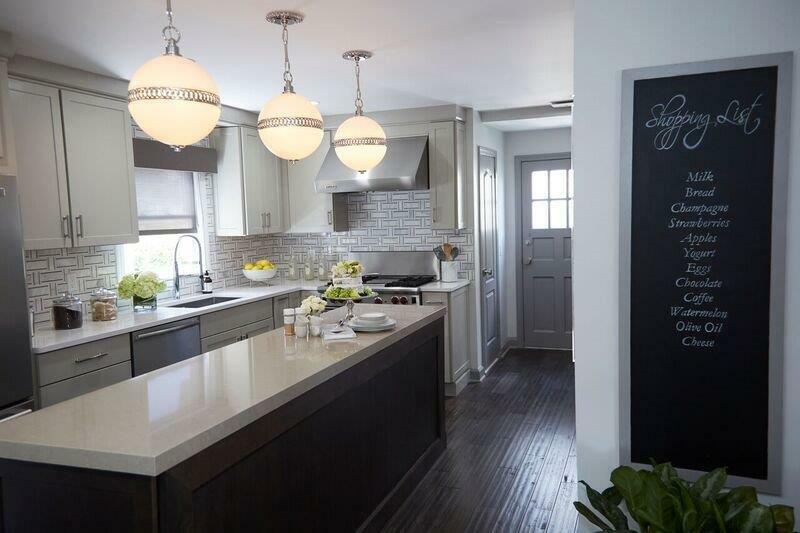 Our proudest moments are seeing our clients take pride in their newly enhanced homes. The firm originally founded in 1910, is family-owned and fully licensed. You can count on us for any service desired to keep your house and grounds the pride of your neighborhood. 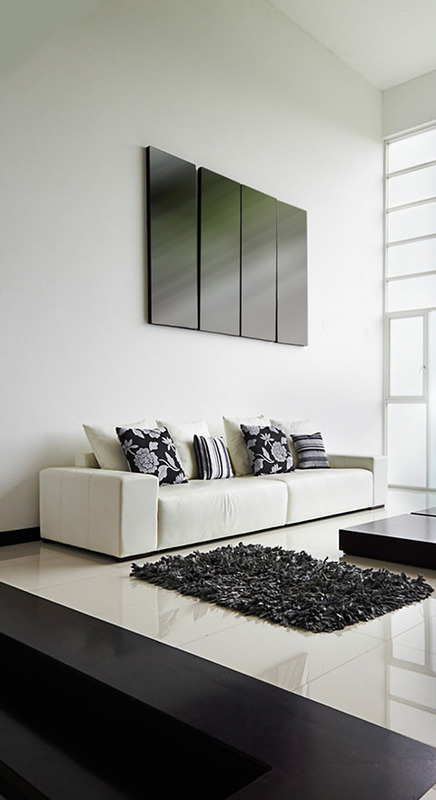 Transform your home with high-quality floor installation services. Windows are more than just panes of glass. They have the power to transform the way you live. 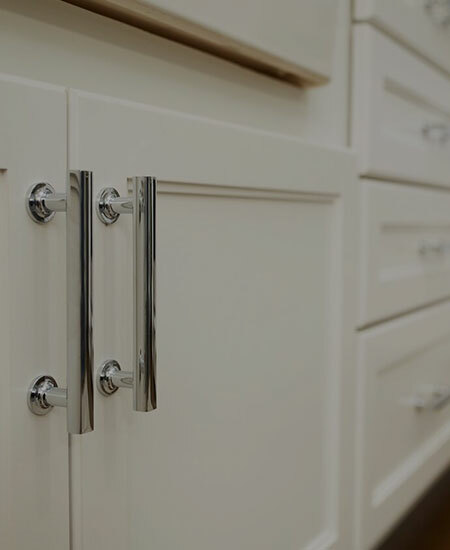 Professional kitchen installation can help you save valuable time especially when it comes to the trickier points. Spice up your bathroom storage spots with decorative colors, finishes, and hardware. Your Home and Business Improvement Specialist & Construction Management Resource. Our skilled and friendly staff, qualified in Masonry Construction. Including installation, maintenance, & repair of your home. Our talented and dedicated crew is ready to meet your every construction project need. No matter where your project is, you’ll rest easy knowing you’ve hired a team you can trust—dedicated to service and high-quality results. Our relationship with Artie Lange & Co extends over 10+ years, from our apartment in Riverdale to our house in Crestwood. Attention to detail and excellent service stand out in particular. Artie also brings his wealth of experience from all types of homes and situations to advise his clients of the best path forward. 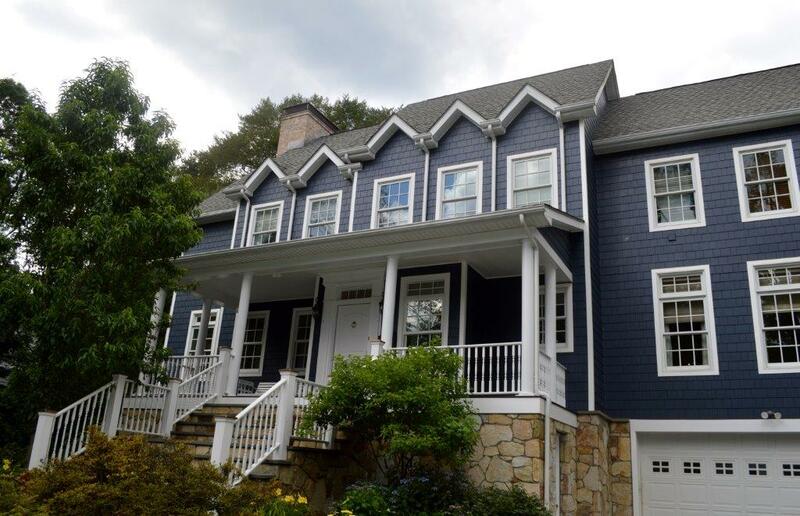 The scope of our work with Artie ranged from a total interior renovation to a major exterior maintenance project. The work was done on time with open communication every step of the way. The whole team consists of master craftsmen who work really hard to deliver an outstanding result. 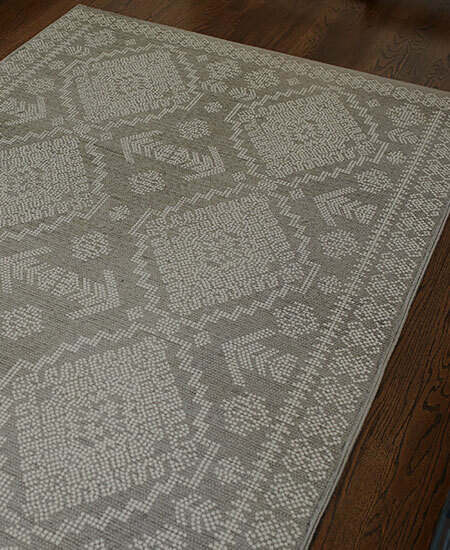 We are so thrilled with the results. 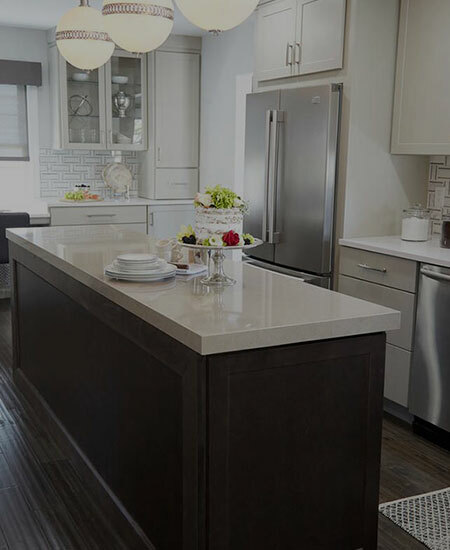 Artie is our go to contractor for all our home needs and we have no hesitation in recommending Arthur Lange & Co for assistance with your home renovation. Arthur Lange, Inc. does great work. They are always on time and are hard- working, skilled, courteous and professional. Simply put, that's how I define over 50 years as a client of Arthur Lange, Inc. It is why I’m still a client after a half-century. No job is too large or too small, first-class, quality performance! Artie is terrific. We rely on his concierge services, and everything he has done for us has been great. I went through four other contractors before I found Artie. 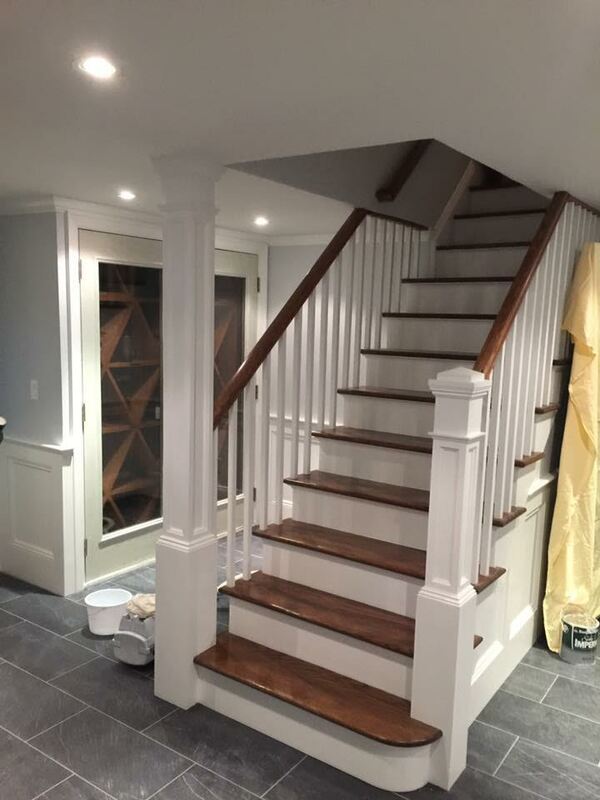 He did a gorgeous renovation in my basement and corrected structural problems in other parts of my home. I could not be more pleased with his work. We love Artie’s work; he makes our house feel like a home. Whenever there’s an emergency — storm damage or something happens during the night — Artie and his men are right there to help. Artie is the only guy I trust with the key to my house. The Arthur Lange extended family will be greatly missed by all of us. We thank you for your 38 years of loyalty, friendship and excellent care. We have highly recommended you to the buyers of our home and believe they are already in touch! Our fondest regards to you all! Artie’s work is absolutely superb and he stands by his work. His workmen are polite, courteous, and honest. If there were a disaster at my home, the first number I would dial is 914-337-4422 — Artie Lange’s business number. 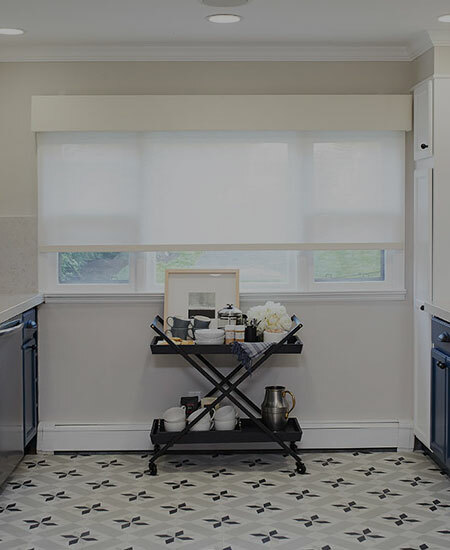 Stay up to date with the latest news and happenings on Arthur Lange Inc.
Having a vision for enhancing your home? Arthur Lange Inc. is one of Westchester’s most trusted construction management and renovation firms for private residences and businesses.